Getting a tattoo is one of the most common fads you will find today. We all are aware that once a tattoo is done, you can’t take it out easily. Gone are the days when a person had to live with the tattoo they had once adorned their persona with. Today, people can remove tattoo on their body easily thanks to the Laser Tattoo treatment in Mumbai offered by cosmetic clinics. It is in the best interest of beauty conscious folks to get it done professionally so that all the necessary care and precautions are taken. 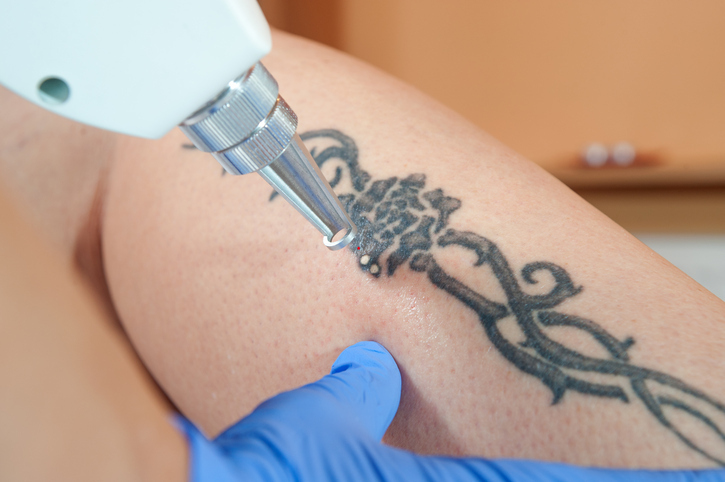 What is the Laser Tattoo Removal Procedure? Also known as Tattoo Uprooting, Laser Tattoo treatment is a professional procedure that can be really painful and generally does not happen in just one seating. How often you need to see your doctor depends on the size of the tattoo, the skin condition of the patient and the age of the tattoo along with the colors on it. 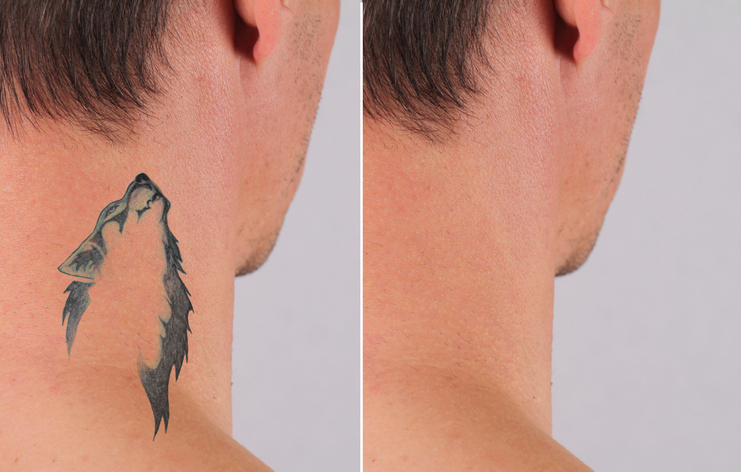 A laser is used in order to remove the tattoo; this is done by administering the light on the inked area so that it can break down the tattoo’s particles. The body’s immune system washes off the ink that is broken down. During the procedure, no anesthesia is applied on the area since it is not needed. Once the treatment is done for the particular session, the treated area is soothed with the help of an ice pack. An antibiotic ointment may be applied by the SkinSpace Laser Tattoo treatment specialist and then bandaged for better protection. It helps ensure that the tattoo is completely removed and your skin looks like it had never been inked. Smaller tattoos can be taken out faster; however, it will take time for those bigger ones. It can be done on both new and old tattoos. Want to replace tattoo design with a new one and do not want to opt for a cover-up tattoo. This SkinSpace Cosmetic treatment can be done on parts like the leg, hands, back, stomach, chest and other body parts where the person has a tattoo and would like to get it removed. With the state of the art technology and the best laser equipment available in the market, SkinSpace clinic will help ensure that the tattoo is removed easily. The specialists who work here are trained and certified to carry out the procedure keeping in mind the necessary precautionary and preventive measures.